Our 2017 Inside/Out LGBT Film Festival coverage continues with the heartwarming prep school dramedy Handsome Devil. The arms race is on as Section 20 discovers that Li-Na (Michelle Yeoh) and Kwon (Will Yun Lee) are constructing the ultimate weapon: a nuke. 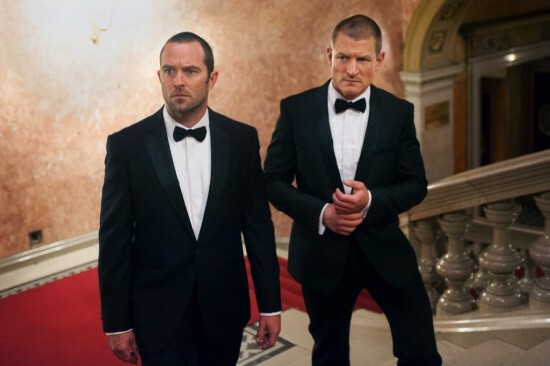 It’s Operation “Find Li-Na” as Strike Back returns to Europe for some bombings and bank heists. Game of Thrones restricts the narrative to a few locations and the expanded screen time works wonders for the featured characters. 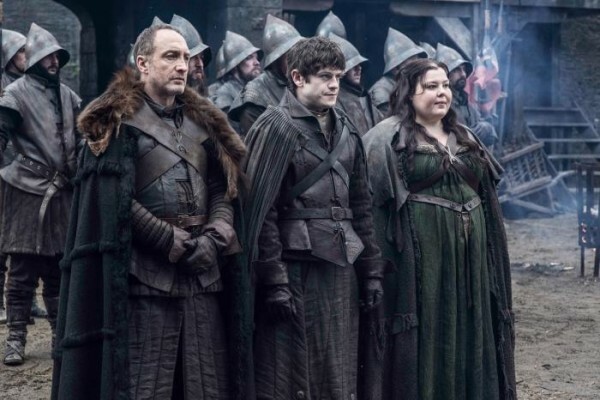 Game Of Thrones cuts back on the globe-trotting for a simpler, stronger episode that teases big changes afoot. First there was the Red Wedding. 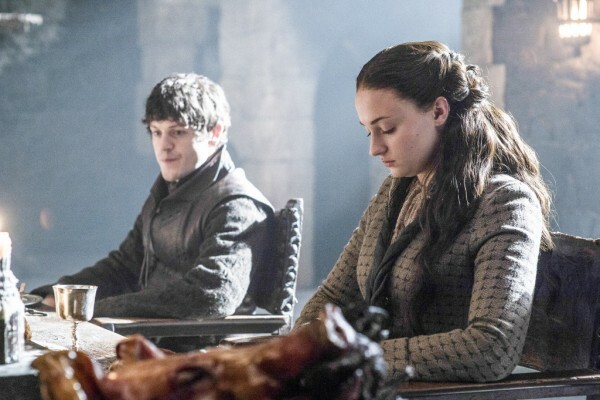 And now there’s…the Purple Wedding? 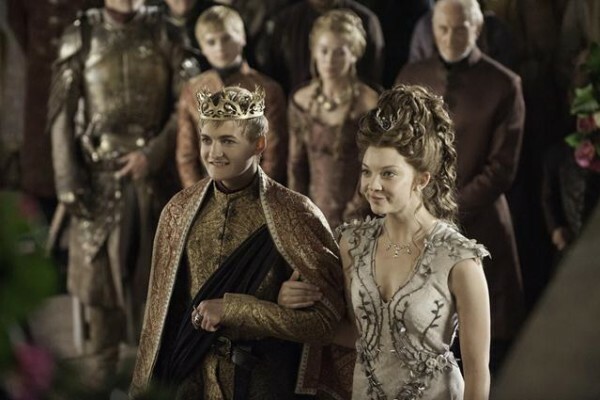 Perhaps the good people of Westeros should reconsider their interest in matrimony.